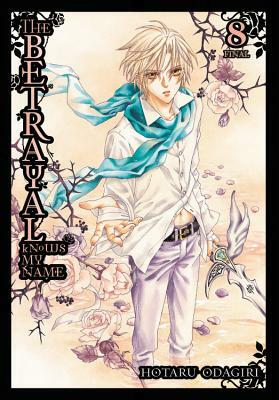 Reiga reveals the truth behind the Sunset of the Underworld, the cataclysmic event that led to the interminable conflict between him and the Giou clan more than a thousand years ago. What happened to Yuki, Luka, and Takashiro at the beginning? In this war of betrayals, what fate awaits the soldiers...?